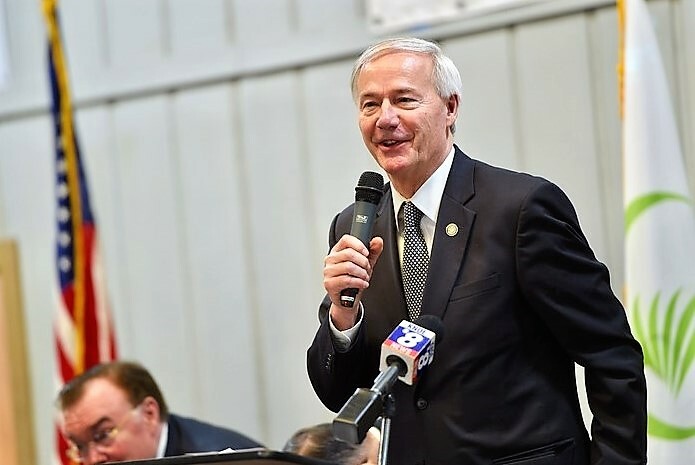 Arkansas Governor Asa Hutchinson announces Conifex's investment of $80 million to re-start sawmill in El Dorado, Arizona. EL DORADO, Ark. 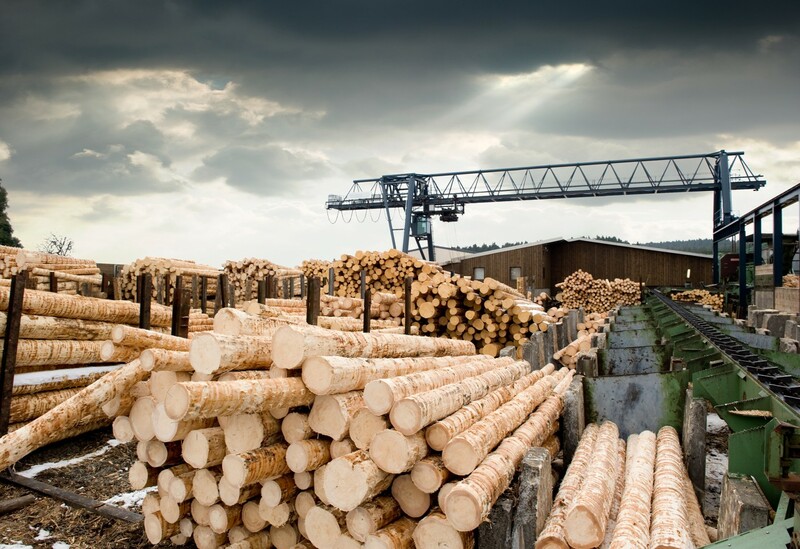 - Conifex Timber Inc., a forestry and sawmilling company, today announced it is modernizing and will re-start a state-of-the art sawmill complex in El Dorado, Arkansas. The site was formerly owned by Georgia Pacific. Conifex will create approximately 120 jobs and invest $80 million in the mill. This will be Conifex's first facility in Arkansas and the Southern U.S.
"This project provides Conifex with access to lumber and timber markets in the U.S. South," said Conifex CEO Ken Shields. "Our commitment of $80 million to this facility will ensure the long term sustainability of this site and contribute to our overall company growth,"
Headquartered in Vancouver, Canada, Conifex Timber Inc. was established in 2008 when it acquired its first idled sawmill in British Columbia. A second mill followed two years later as well as a biomass power plant that has been in operation since 2015. The company has invested about $80 million in two Canadian sawmill complexes and related businesses as well as $100 million in its green power generation business, creating over 500 jobs. 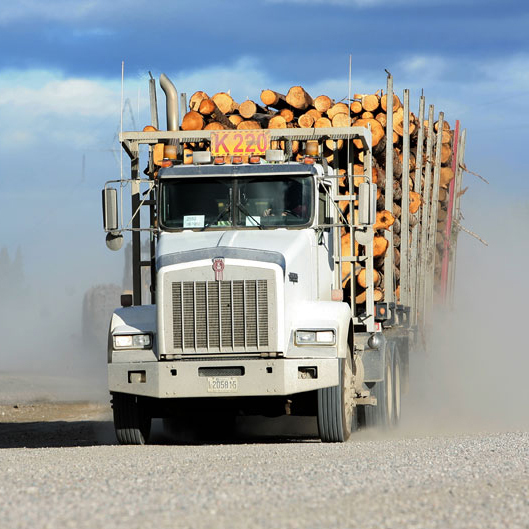 Conifex is primarily engaged in the manufacture of structural grade Spruce Pine Fir dimension lumber, and expects to create a state-of-the-art mill in El Dorado producing 180 million board feet initially. Sawtimber purchases are expected to amount to 700,000 tons per year, or $30 million, from suppliers within an approximate 60-mile radius. "Timber plays a vital role in our state's economic vitality," said Governor Asa Hutchinson, noting the industry directly employs more than 37,200 workers in Arkansas. "I'm thrilled to welcome Conifex to the state. This will have a significant economic impact on many families throughout South Arkansas."